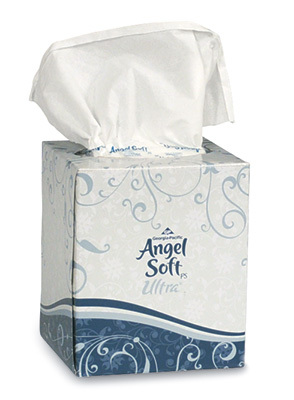 Soft and absorbent, 2-ply facial tissue. Premium tissue with outstanding quality and softness. EPA CPG compliant. Available in a flat box style (Item Number 310-1-15).